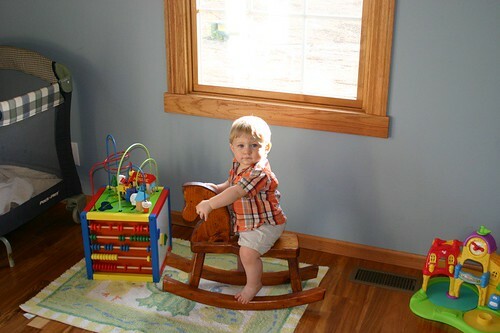 rocking horse, originally uploaded by jodifurr. Ani never did like her rocking horse. Ruston just loves to rock.